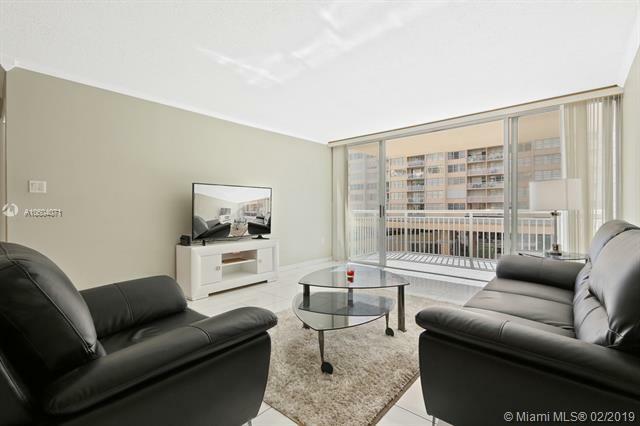 Beautiful 1BR/1.5BA condo overlooking the pool and intercoastal at Del Prado! 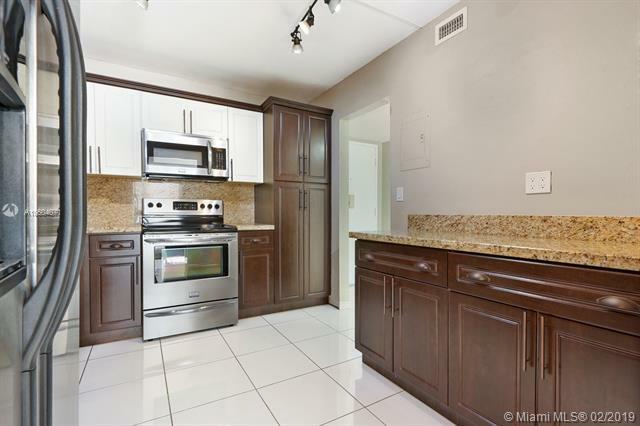 Bright and spacious layout with tile floors and crown molding throughout. Updated kitchen with stainless steel appliances, granite countertops and wood cabinets. Ample living area with pocket sliding glass doors that open up to reveal a fabulous view of the pool area and intercoastal waterway. Large master bedroom features a walk-in closet and two additional closets. Updated bathroom with granite counter and wood cabinets. 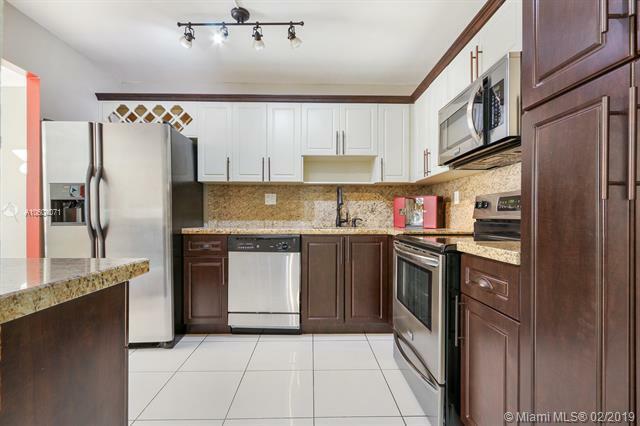 Excellent location in an A+ school district within walking distance of Fresh Market and Aventura Mall. 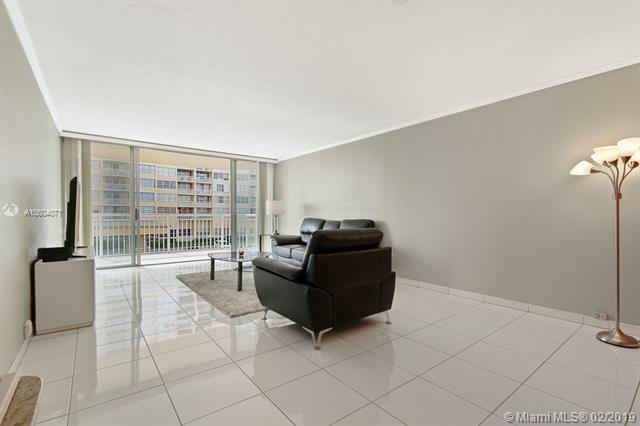 5 min drive to Sunny Isles, 20 min to Ft Lauderdale or MIA airport. Building is being renovated and includes a new pool area, tennis court, exercise room, party room security and more.